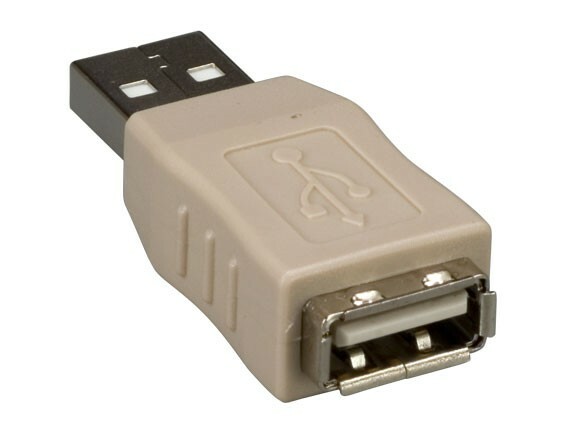 USB Type A female to Type A female coupler allows you to connect two USB cables together for extended length. 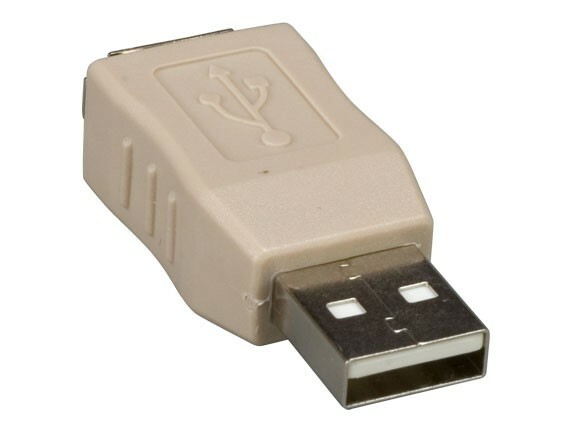 It is also used to convert a USB A male connector into a USB A female connector. 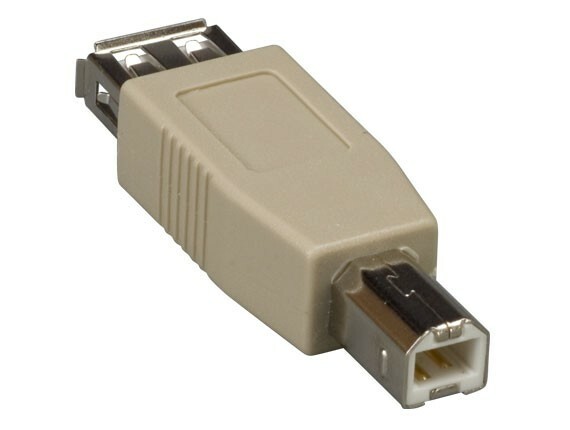 Each adapter is molded and fully shielded, preventing any unwanted EMI/RFI interference caused from office equipment. 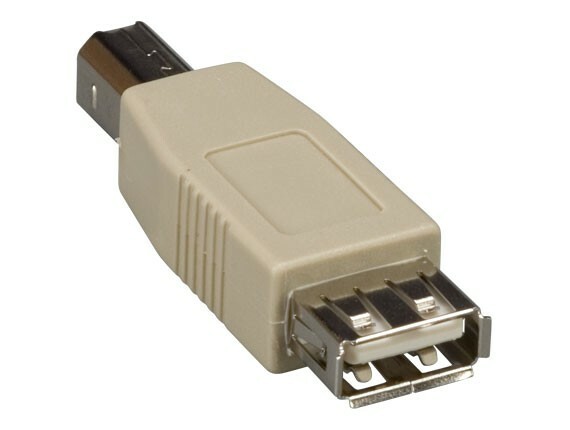 Please note that when using this adapter to connect multiple USB cables, make sure that you do not exceed the 16-foot recommended USB limit. 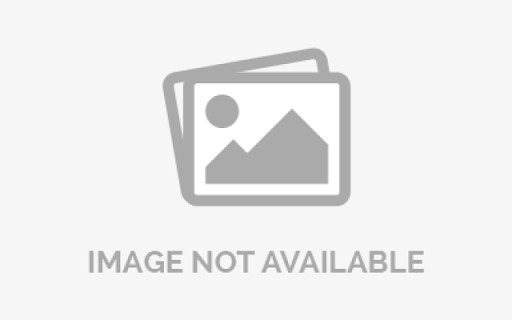 You can use extender or repeater to extend your cable further.